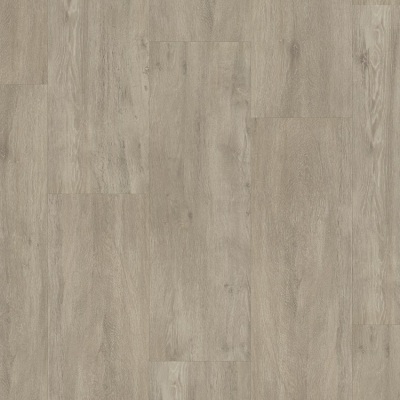 Karndean vinyl plank flooring is favoured by many consumers due to its warm underfoot feeling, and ease of integration with underfloor heating. 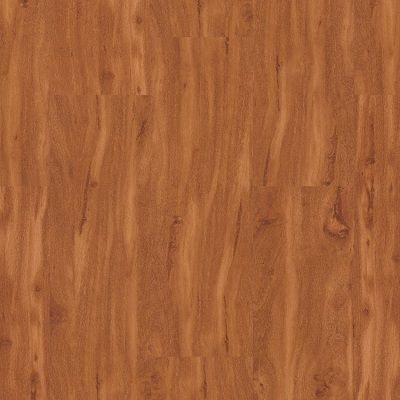 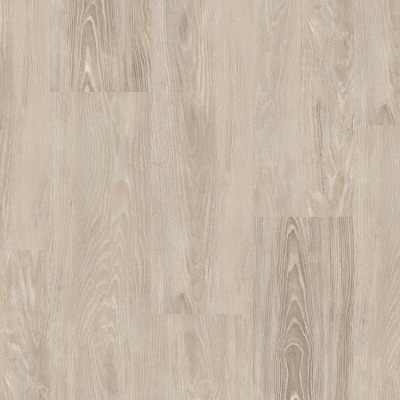 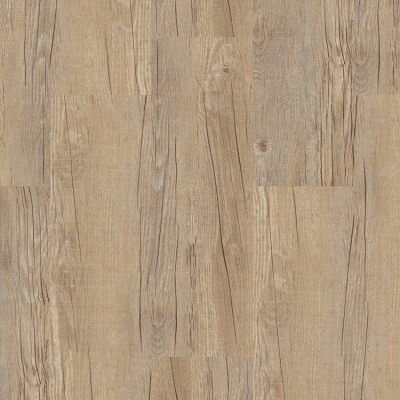 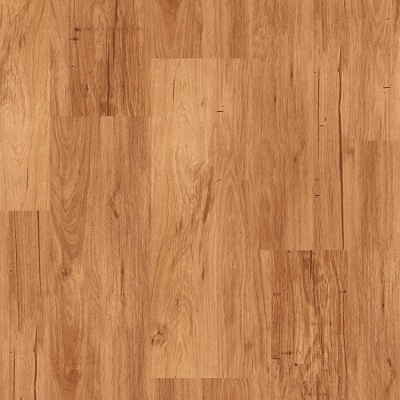 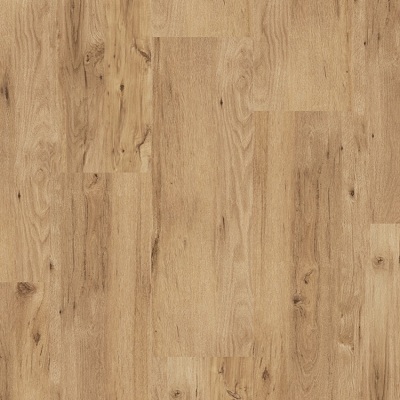 Karndean Loose Lay planks are even capable of being moved to new rooms of the house, to freshen up dated décor. 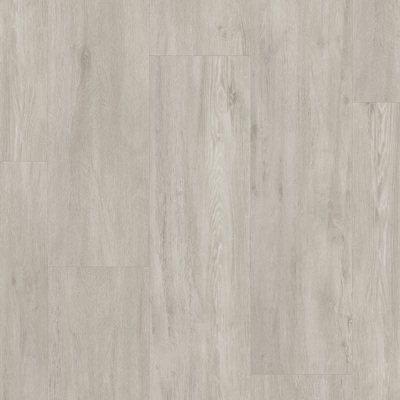 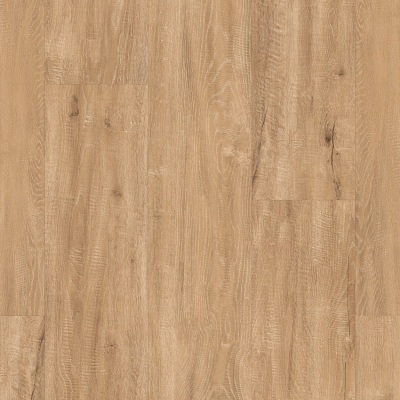 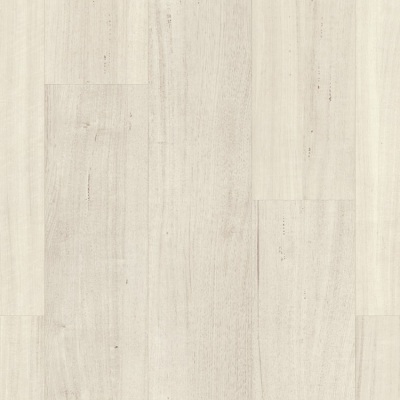 Karndean Longboard vinyl flooring is exceptional in its quality and design, taking five different layers into account, include layers of surface protection, high definition photographic layering as well as stability and grip layers. 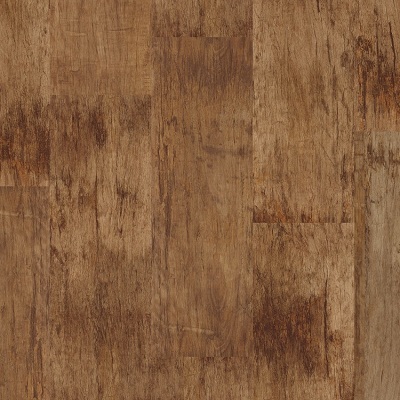 All Karndean products feature a Lifetime residential warranty for sound peace of mind. 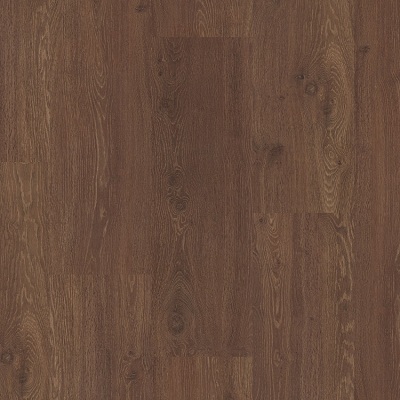 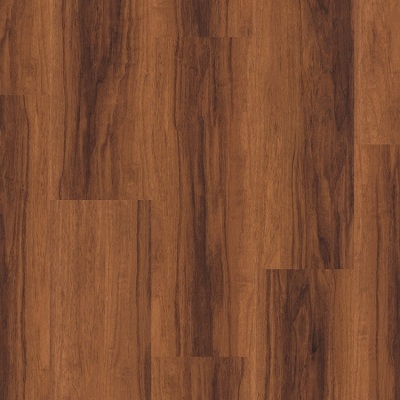 Karndean's vinyl flooring comes with a Lifetime Warranty!